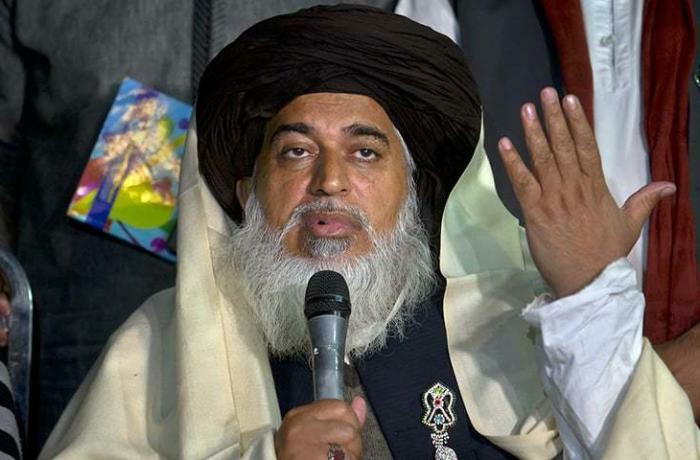 Khadim Hussain Rizvi is the head of the radical party Tehreek-e-Labaik Pakistan that fomented hatred against Asia Bibi. Party leaders responsible for the devastation of public property risk being sentenced to life imprisonment. 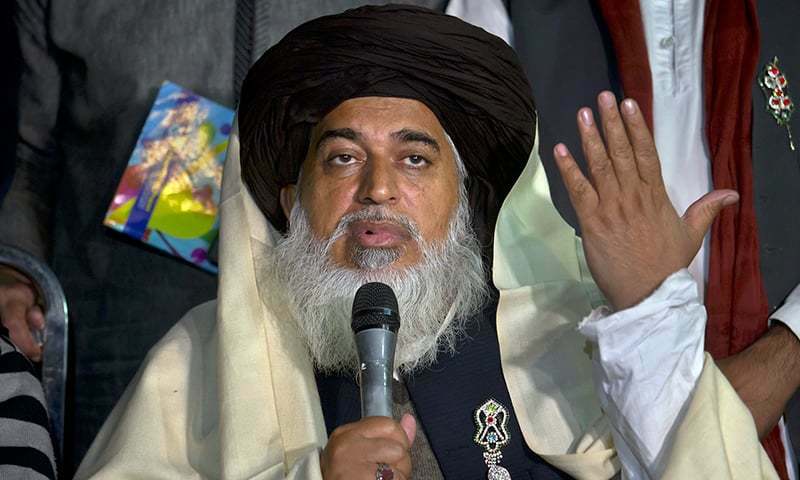 Islamabad (AsiaNews / Agencies) - Khadim Hussain Rizvi, Islamic radical and leader of the fundamentalist party Tehreek-e-Labaik Pakistan (Tlp) is accused of terrorism and riot. This was announced by Fawad Chaudhry, Minister of Information in Pakistan, on December 1st. The Islamic religious, arrested by the Pakistani police last November 23, is blamed along with other members of his party of having fomented hatred throughout the country, following the acquittal of Asia Bibi, the Christian woman exonerated from the accusation of blasphemy. Minister Chaudhry explained that the arrest and the indictment are due to the violent protests organized by the Tlp party. Following the reading of Asia's acquittal sentence, Rizvi and other Islamic radicals called for rebellion against the head of the army, to assassinate the judges of the Supreme Court and labeled Prime Minister Imran Khan as "son of the Jews". All these actions, the minister said, could lead to "a life sentence". For days the fundamentalists have blocked the main cities of Pakistan, created sit-ins and marches, prevented the circulation of cars and means of transport, burned tires and motorcycles. According to government estimates, all the suspects are "directly involved in the destruction of property of the State for a value of 50 million rupees [almost 320 thousand euro, ed]". Chaudhry revealed that a total of 2,899 people were placed in custody in Punjab; another 139 in Sindh; 126 protesters in Islamabad. Of those arrested, he added, "there are also many detained" who are not involved in the devastation. All the others, "if they were to be found guilty by the courts, they risk spending the rest of their life in prison". To avoid that protests from the major cities spreading to the countryside and from there in every corner of the country, Prime Minister Khan has come to terms with the Tlp. The agreement provides for the revision of the acquittal sentence for Asia, who cannot leave Pakistan and remains hidden in a secret location. Finally, Minister Chaudhry declared that "the government is not opposed to demonstrations to protect people's rights, but the state cannot remain silent against protests that violate the rights and go beyond the limits set by the Constitution and laws".